I didn't upload this picture to baffle you with science or anything, I just wanted to draw your attention to all those blood vessels that live under the skin and feed and surround our hair follicle. Everything that you put into your body good and bad is metabolised and will at some point end up in the blood stream. This includes both toxins and nutrients alike. A healthy scalp leads to healthy hair. A healthy you, leads to healthy hair. Introducing toxins into your body, will damage cells including those on your head. Eating a well balanced diet, limiting the number of toxins we introduce into our body is a good way to start on a healthy hair journey. See our post 10 foods to eat for healthy hair. Stress can be very damaging to your physical health. More than you could ever imagine. I have personally experienced dramatic hair loss after changing to a more difficult job. Sleep deprivation can in turn result in you not being able to handle stress. It can be a vicious circle as the less sleep you get the harder it is for you to sleep properly and the more difficult it is to handle every day stresses. Train yourself to be calm in stressful situations. Try and get your 8 hours you will notice a difference in how much more easily you can handle stressful situations on a good nights sleep. Exercise increases blood circulation in the scalp help carry nutrients to the hair. Feeding the hair healthy nutrients that stimate hair growth. Your hair and skin need moisture. If you are dehydrated so is your hair. If you have dry hair make sure to drink plenty of water. Reduce the number of products you use on your hair and check the ingredients in your hair products. Are there more chemicals than you would like to see. 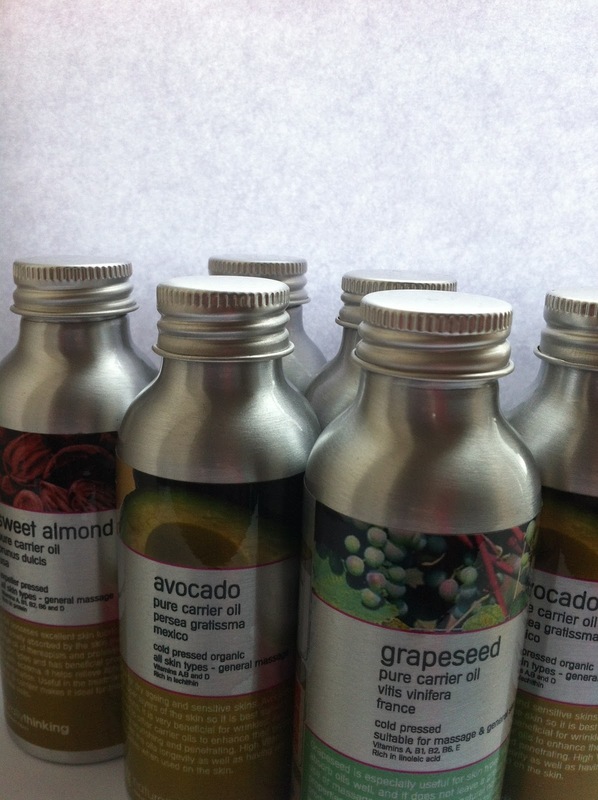 Keep a look out for healthy moisturising agents like avocado oil. Also dont forget Shampoo Roots, Condition Ends. You want to keep your scalp clean and maintain the condition of your hair strands. Not really rules to live by but if you change your daily routine just slightly you might even like it and your hair will be the better for it! The Edgestick has been featured on National TV in the US. 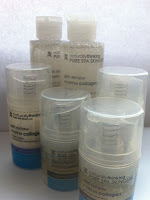 The Wendy Williams Show had only great things to say about one of AfroDeity's favourite products!! My husband has been on a real dieting kick this year. His new years resolution was to get his BMI to the mid range for his height. That meant going from 110kg to 70kg. Thats 17 stone to 11 stone in old money. So far he's lost 26kg (4 stone) and is well on his way. Having to reorganise our meals and get him to eat healthily got me thinking about healthy eating on our hair journey. As well as improving your routine and changing the products your use, one important thing that you can do, to maintain healthy hair, is improve your diet and limit the intake of processed foods. Here are ten food that can help start you on your healthy hair journey. Note that this has to be in delicate balance, consuming too much of any one thing can cause more problems than help. 1. Oily Fish - like salmon, mackrel and sardines - contain omega - 3 - fatty acids, vitamin B-12 and iron. Omega-3-fatty acids are needed to support scalp health. A deficiency of which can result in dry scalp (and hair) giving it a dull look. 2. Dark Green Leafy Vegetables - these are an excellent source of vitamin A and C which the body needs to produce sebum. Sebum is the oily substance secreted by your hair follicle and is the body's natural conditioner. 3. Beans - plentiful in protein to promote hair growth, ample iron, zinc and biotin. It is very rare but a biotin deficiency can result in brittle hair. 4. Nuts - Brazil nuts re one of natures best sources of selenium, an important mineral for the health of your scalp. Walnuts contain alpha-linoleic acid (omega-3-fatty acid) and a source of zinc. 5. Poultry - foods like chicken and turkey are a high source of good quality proteins. A diet rich in protein can stimulate hair growth because the essential component of hair is protein. 6. Eggs - one of the best sources of protein. They also contain biotin and vitamin B-12. Vitamin B complex is essential for promoting hair growth. 7. Wholegrains - contain iron, zinc and B vitamins. Iron deficiency is thought to be the cause of hair loss in most premenopausal women according to a recent French study. 8. Oysters - contain zinc. (Zinc can also be found in beef and lamb). Zinc strengthens your hair follicles and may help prevent certain types of hair loss. 9. Low Fat Dairy Products - great source of calcium which is another important mineral for hair growth. Whey and casium are also high quality protein sources. 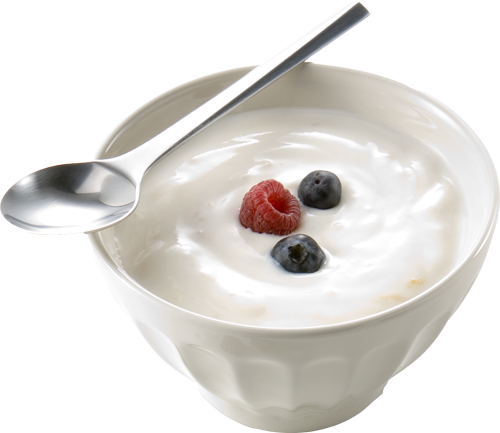 Try products like cottage cheese and yoghurt. 10. Carrots are a good source of vitamin A which promote healthy scalp and good vision. After talking about all this food, very hungry off to get a lovely salmon sandwich with wholegrain bread. 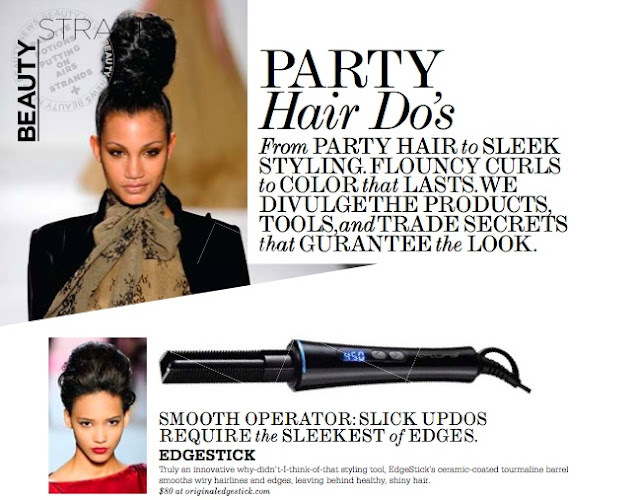 Use the Edgestick for smoothing those edges and get an ultra sleek up do. The Edgestick was featured in Jones Magazine this month!! 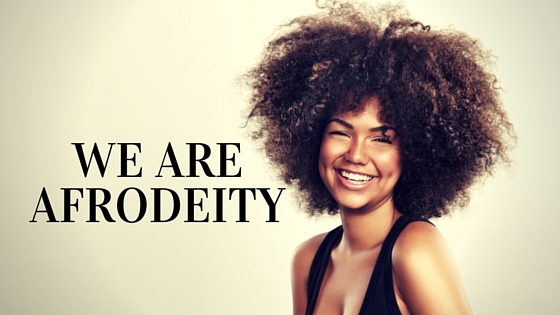 New Products Available on the AfroDeity Online Store For Face and Body!